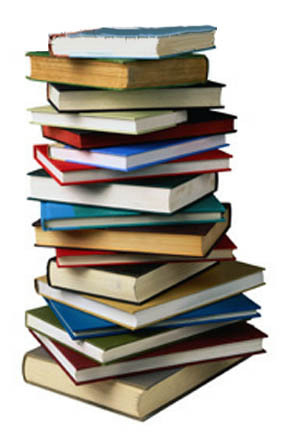 I have decided after a few days of deliberation… I am going to read 50 books next year! That is almost 1 per week. That is probably very weak for some of you avid readers, but I feel it is a lofty, but doable goal for myself! So, I need your recommendations! I want to read a lot about being a wife, a mother, organization, and just the regular Christian life type. I love to read! And another one of my goals, which I am starting to implement now, is to have less facebook, and less movies. Therefore, I will have plenty of time to read! So, let me know your favorites. I have been thinking about New Year’s resolutions for a while already. I read a book this year, and the extremely organized author starting working on her goals for the new year and I think actually had them finalized by November! I love the new year! It’s so fresh! I love when God gives a fresh start… which can be anytime, but the new year is especially wonderful to me! I have goals in music, Bible, books and other areas, but here is the link to one I am going to do with my children! I know it won’t always be easy and I’m sure there will be busy weeks when we forget, but we’re going for it! It is 50 important verses to memorize! We are going to do it as a family. We might change a few, but this is a great list with lots of work already done for you! I thought you might be interested and like to prepare for it yourself. I am going to get 3×5 cards, and a little recipe-sized box to keep them in, so we can add to them as we memorize!